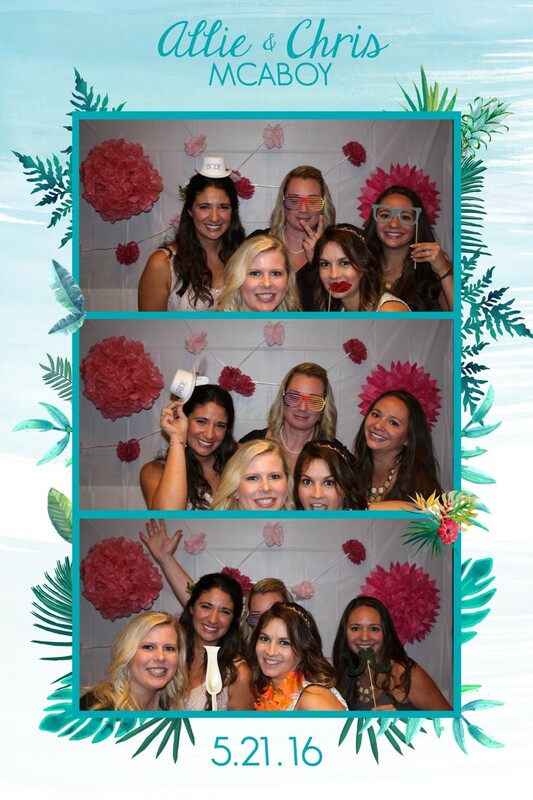 Fotographia provides photo booth rentals and design services in the Seattle area for any event you can think of: birthdays, weddings, corporate parties, school events, and many more. Get a unique experience at a highly competitive price. We provide the full package: printed and online photos, custom GIFs, videos, and social sharing. Calling upon our years of experience with corporate and personal design we make sure that every detail fits in with your theme and each item exceeds all your expectations. 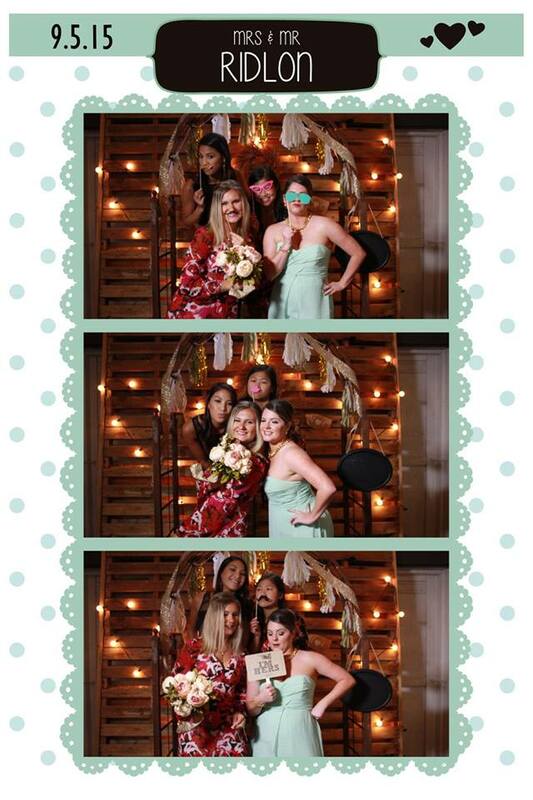 Photo booths are entertaining for family and friends of all ages. 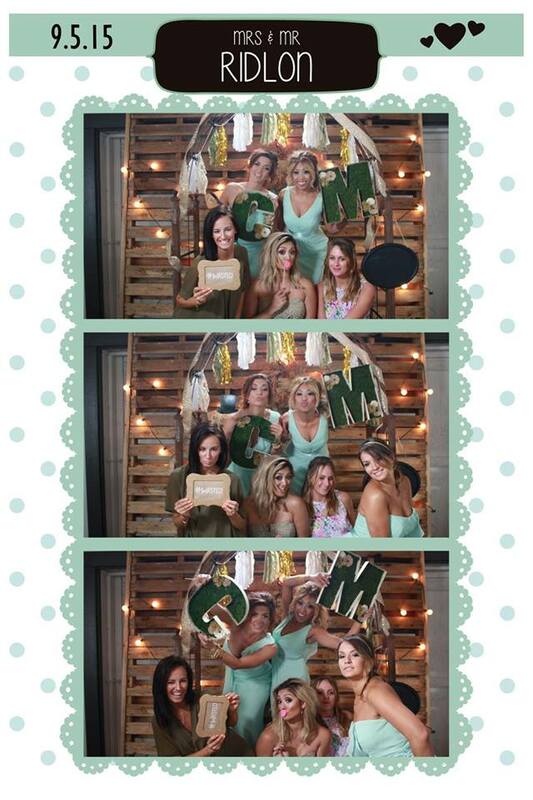 Pick your own backdrop to fit with your event theme, or we will provide one of our own. Most importantly, both you and your guests will have a reminder of your fun party. Do you need invitations, event banners, RSVPs, or save the dates? We provide graphic design services to bring your theme to life. Whatever you may need, whatever your theme, we will bring your vision to life. If you are ahead of the game and have everything already created we can also match the photo booth graphics to your materials, free of charge. 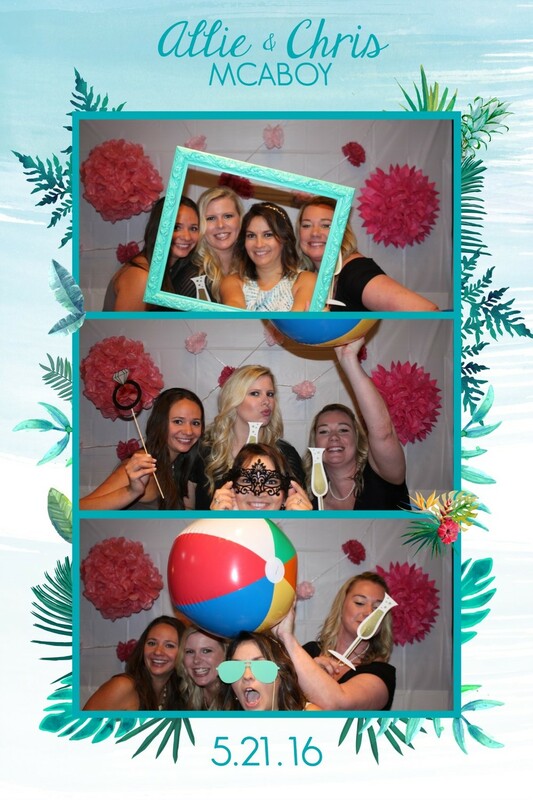 We are based in Bellevue, Washington and provide photo booth rentals in Seattle, Bellevue, Mercer Island, Kirkland, Redmond, Woodinville, Renton, Monroe, and more. We look forward to hearing from you!